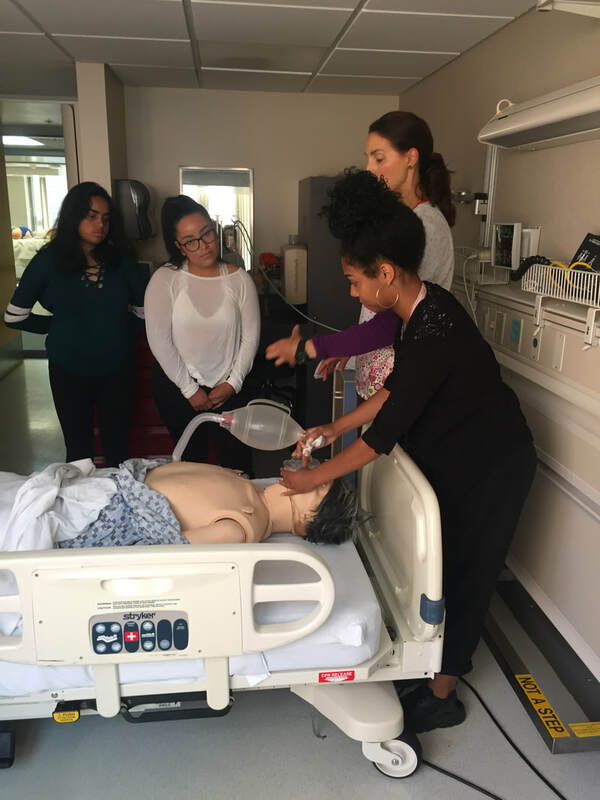 This goal of this summer program is to engage curiosity in the next generation of healthcare providers and medical scientists by providing qualified high school students with an initial exposure to the healthcare field and the operating room. This program provides students with a week-long, high-impact, experience! Students will meet with nurses, scrub technologists, managers, anesthesiologist, surgeons, trainees and others to get a behind the scenes look at what a career in the operating room might be like. 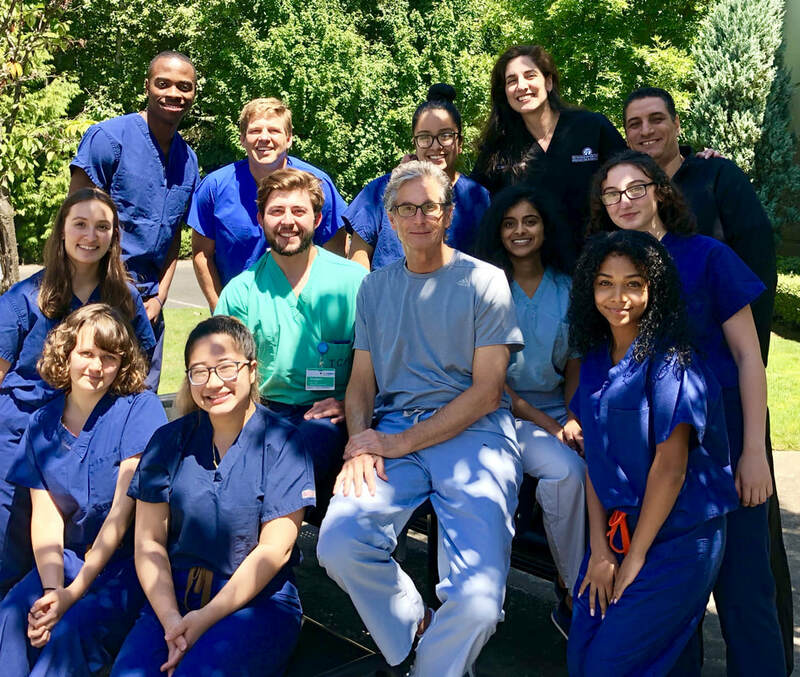 Students will enjoy live surgery broadcast from the comfort of the Providence Surgical Simulation Center where they can talk directly with the operating surgeon in real time. There will also be lectures and plenty of hands on laboratory experiences. Space is limited for this amazing opportunity. Submit the completed online internship application. This is the standard application for all of our programs. Use it as an opportunity to write a resume if you haven't already!